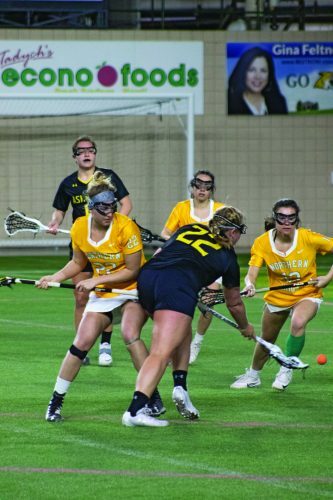 MARQUETTE – The Northern Michigan Wildcats were able to snap a four-game losing streak last Saturday by beating Wayne State in a nailbiter. The win was also the Wildcats first at home this season and featured several key moments, the biggest ones being Austin Young’s 66-yard punt return for a touchdown, which gave the Wildcats their first lead of the game, and Ryan LaBerge’s game-winning field goal with 22 seconds left. 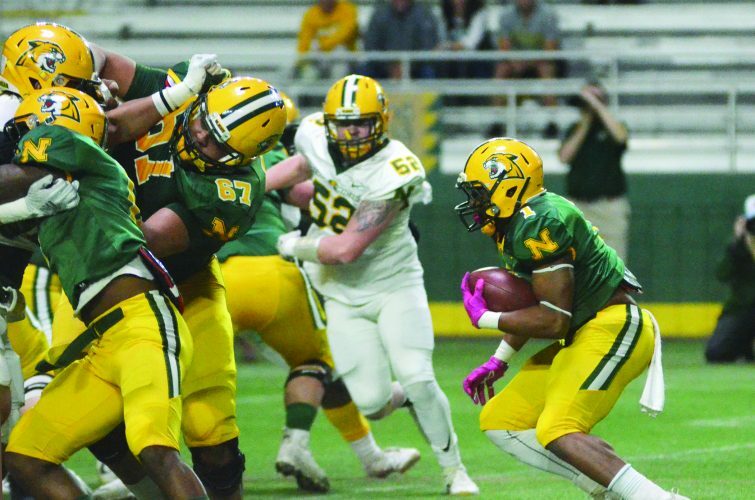 NMU head coach Chris Ostrowsky was proud of his team’s efforts and felt that the win was a good reward. “Winning college football games isn’t easy and this one felt good,” he said. “I’m really happy for the guys who are working so hard. They invested a lot into this season and when good things happen, it creates a sense of relief. “The touchdown by Young was an ‘Oh Baby!’ moment. It definitely lifted us up a little bit and Austin did a great job of taking advantage of a situation. Young and LaBerge had big days, but the player that really stood out was Wildcats wide receiver Marcus Tucker. Tucker picked up 318 all-purpose yards, 204 on kickoff returns, and was named GLIAC Special Teams Player of the Week. 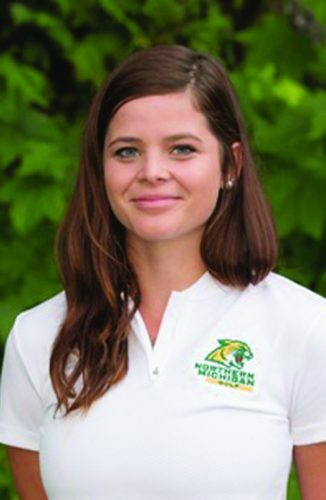 As important as that win was for the Wildcats, Ostrowsky has his squad focused on this week’s opponent, Ashland University, and the Eagles will pose a tough test for NMU after the long trip to Ohio. Ashland is ranked No. 24 in the American Football Coaches Association Division II poll with a 6-1 record and is tied atop the GLIAC South with Ohio Dominican. The Eagles are third in the conference in total offense and have a strong running game. Ashland leads the GLIAC with 25 rushing touchdowns and has a good 1-2 punch with Anthony Taylor (third in rushing, nine touchdowns) and Vance Settlemire (ninth in rushing and first in yards per carry). Ashland is also not a turnover-prone team, so the Wildcats will have to force the Eagles into making mistakes. With four games remaining this season, Ostrowsky is hoping his team continues to better themselves. “That’s what I want the guys to do,” he said. “We feel that the future is bright and we don’t want to focus on the outside noise and all of the extra stuff.